The cost of two Air Force GPS programs increased a total of $930 million in the last year, according to a new report released by the Pentagon April 3. The figures are part of the department’s annual Selected Acquisition Reports and cover the 83 major defense acquisition programs that make up the largest programs managed by the former undersecretary of defense for acquisitions, technology and logistics. The Military GPS User Equipment Increment 1 increased $265.1 million to align with approved Milestone B cost estimate, according to the report. The Pentagon is spending more on weapons, but largely due to increases in what they are buying. In DoD program vernacular, Milestone B is considered the official start of a program. 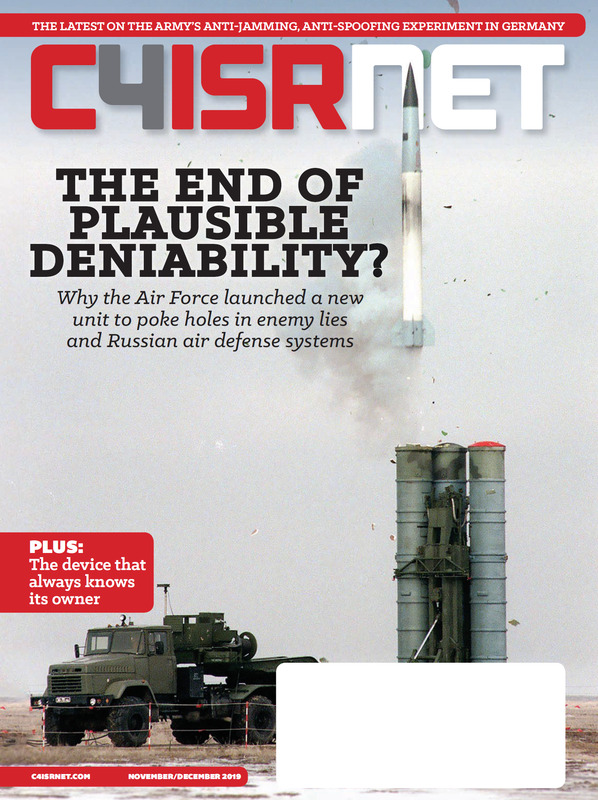 The Air Force’s new position, navigation and timing satellites, known as GPS III, feature an advanced signal that make it harder to jam and more difficult to spoof. That signal is called M-code, or military code. But for weapon systems - which includes ships, aircraft, ground vehicles, missiles, munitions, and hand-held devices ― to take advantage of those capabilities they need updated GPS equipment. The increase was also due to a revised estimate to reflect department-wide funding adjustments, the report said. MGUE has a total cost of $1.4 billion. The report also noted that the Next Generation Operational Control System program, known as OCX, rose $665.3 million due to increased funding to support the Regional Military Protection requirement as well as increased funding in FY19 through FY23 to align with the Service Cost Position dated May 25, 2017. The increases were partially offset by revised escalation indices, the report noted, with revised estimates to align with the FY19 budget. The OCX program totals $6.06 billion. Raytheon is the program’s prime contractor. 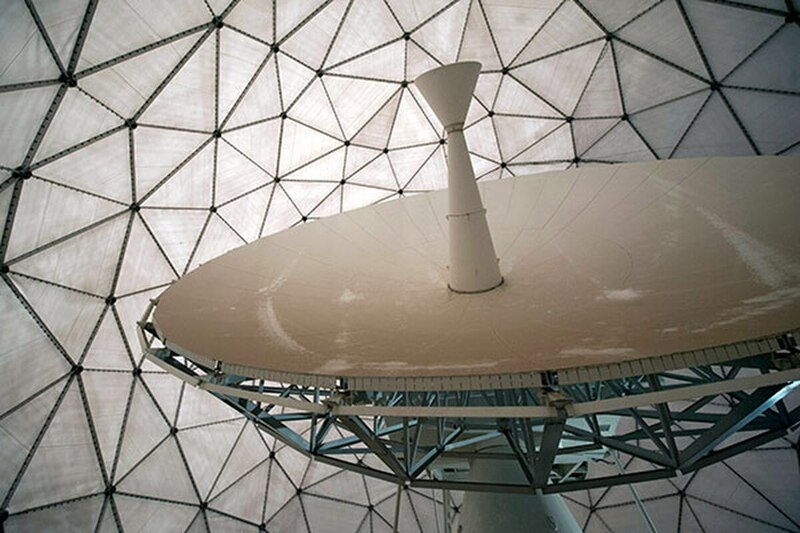 Separate from the satellite realm, the report disclosed the Army’s tactical network, Warfighter Information Network-Tactical, decreased $7.78 billion due primarily to changes in the Army network modernization strategy. The Army announced last year it would make major changes to its tactical network citing operational concerns. The Army has submitted a report to Congress that describes the Army’s strategy for modernizing its networks. Other causes for the decrease are a result of a change in fielding, new equipment training and software maintenance costs. A revised estimate reflects the procurement of Tactical Communications Node – Lites and Network Operations Support Centers-Lite configuration items for modernizing previously procured infantry brigade combat teams, the report states.